they all look so amazing and warm! have a cozy day :) i will be back tonight! 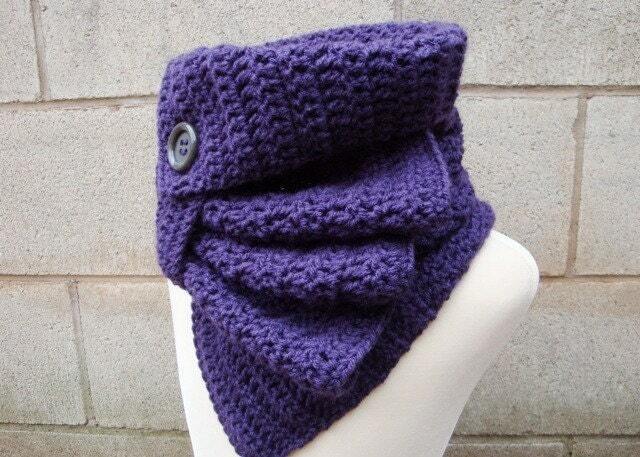 Love those scarfs/ cowls! They really look warm & cozy! 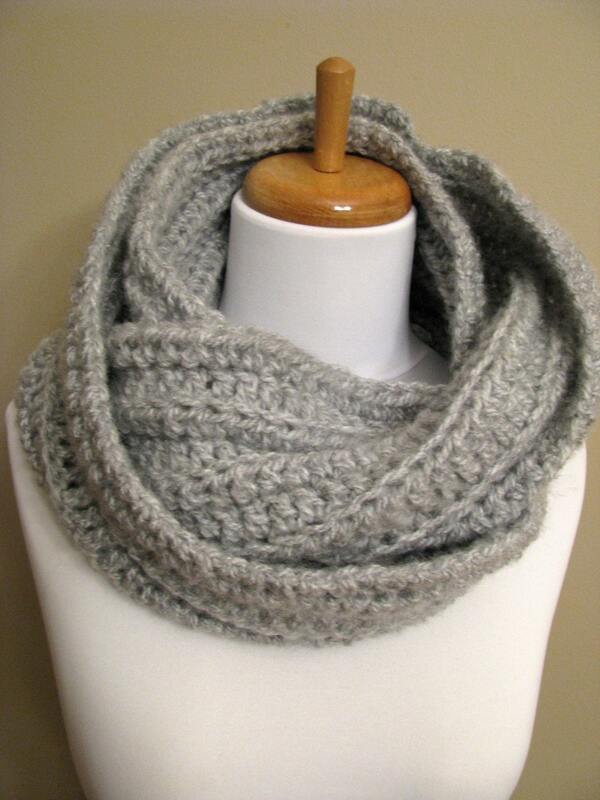 yesterday was the coldest morning here in awhile and i busted out my grey cowl made by jen of jenloveskev, i doubt she will have time to make anymore what with the new baby home but hers were super affordable. i find that they generally range around the $70 mark which seems a little much to me but hers were $30 i believe. 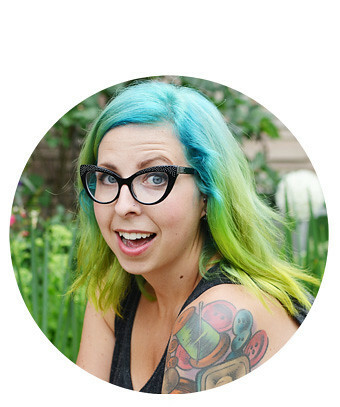 anyway, those ones are all super cute. i love the first one the most and then the green one with the hood attached, too cute. Ooo I love the first one and the green one. May have to purchase one now they look sooo good! these are great! 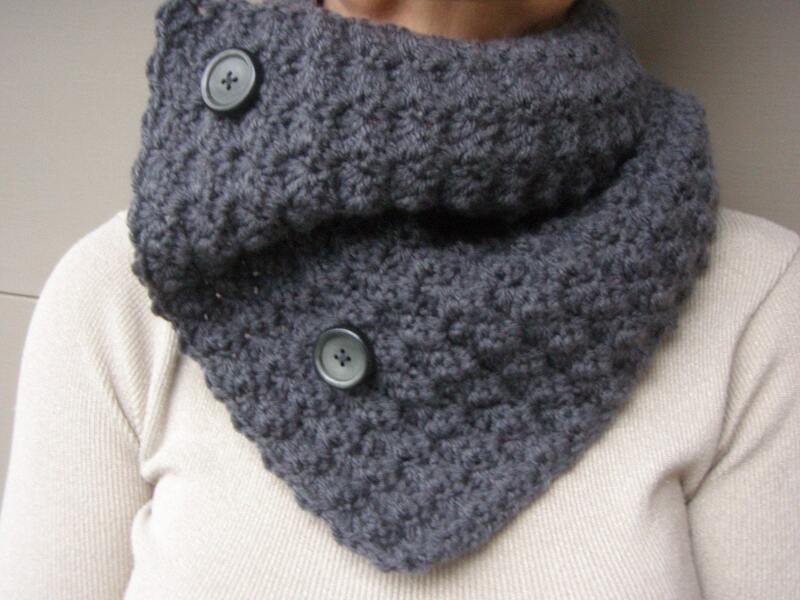 i have been wanting a chunky shawl for this winter, i especially love the ones with buttons! 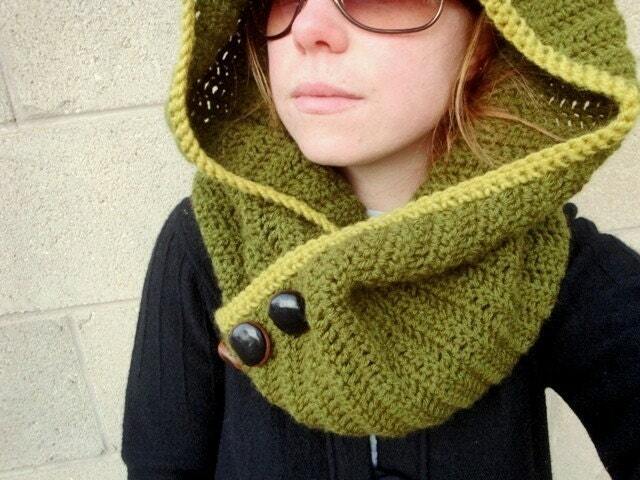 I really want to try and knit one. oh my word, major love! I love these! 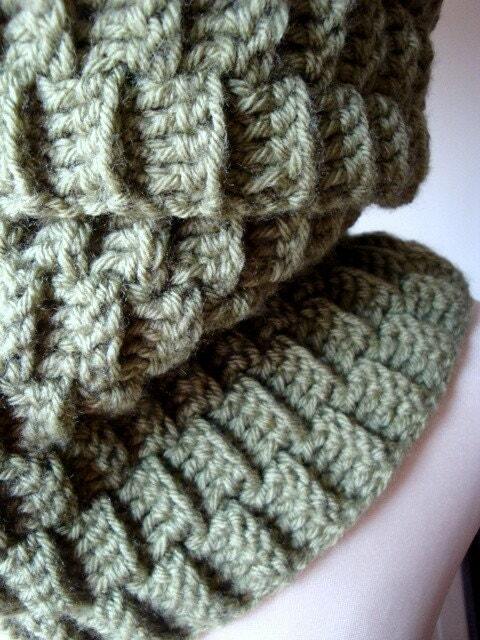 I really want to learn how to crochet or knit these one day! !